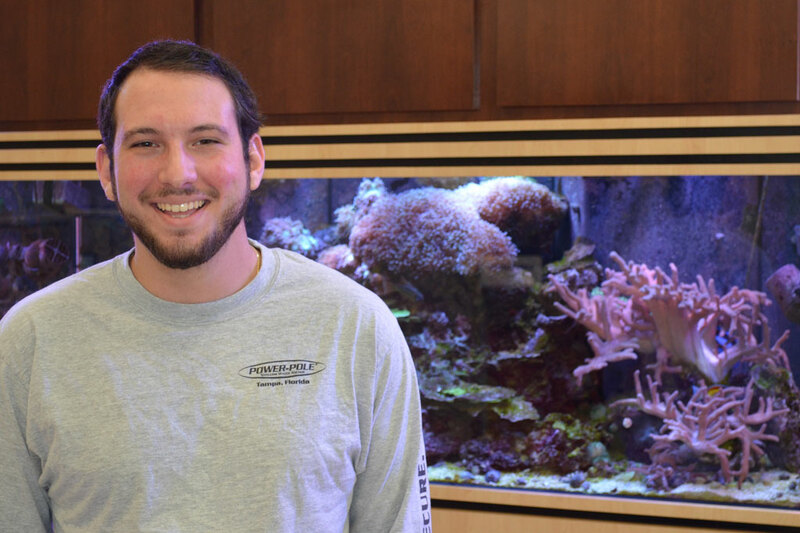 Luke Aiello ’18 is an engineering project coordinator at JL Marine Systems, Inc., in Tampa, Florida. 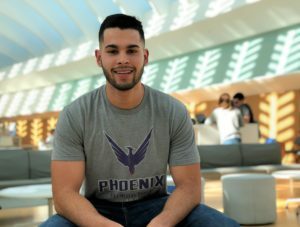 The recent Florida Polytechnic University graduate is proud to be a Phoenix and looks forward to working with the growing alumni base. 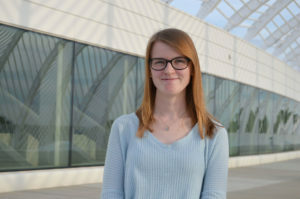 Aiello, a member of Florida Poly’s inaugural class, graduated in May 2018 with a bachelor’s in science and technology management. 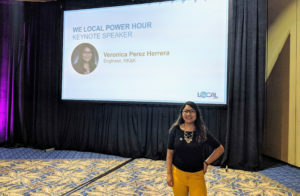 Shortly thereafter, he began working as an engineering project coordinator at JL Marine Systems, Inc., in Tampa, Florida–a connection he made at a job fair on campus during his senior year. 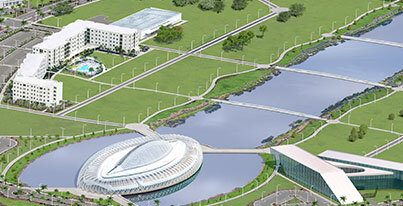 Aiello pointed to the small class size and project-based approach at Florida Poly as keys to his success. He said it was important to be able to work with state-of-the-art equipment and take part in interdisciplinary projects from the moment he started as a freshman instead of waiting until his junior and senior year like at other institutions. He was also thankful for his time involved in clubs such as University Church, a student-run club on campus that gave him the opportunity to grow a positive, welcoming community on campus. Aiello’s connection to his alma mater is far from over. He was recently named the chair of the Florida Poly Alumni Advisory Council.